Virginia Transportation Secretary Sean Connaughton announced VDOT will invest about $7.8 million for hundreds of new parking spaces in the Woodbridge area. 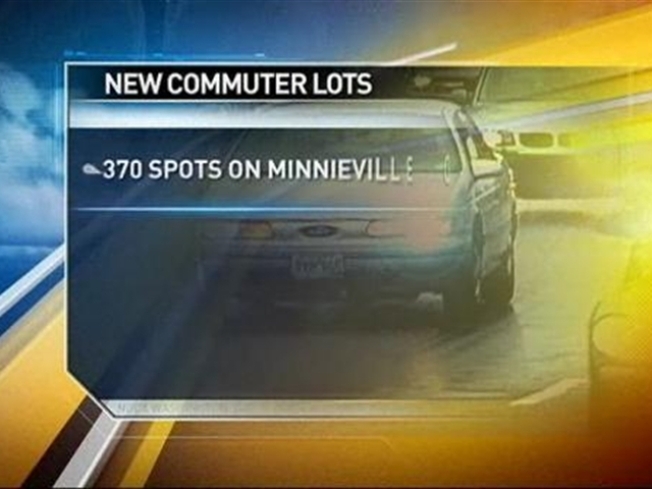 Earlier this month, Potomac Mills slashed commuter parking available at its facility from 1,000 spaces to just 275. The move was made to make room for commercial development. The remaining spaces at Potomac Mills have been filing up by as early as 6 a.m. on some work days. VDOT will lease 370 parking spaces for commuters from First Baptist Church at Minnieville and Elm Farm roads for five years at $288,600 per year. VDOT also will spend $7.2 million on a 600-space park-and-ride lot on Telegraph Road near the Horner Road lot. County officials said there are other commuter lots that are underutilized, including the lots at Route 123 and Interstate 95, Dale Boulevard and Gemini Way, Dale Boulevard and Hillendale Drive, Dale Boulevard and Quate Lane, and Minnieville Road and Harbor Drive. No bus service is available at the Minnieville Road location. Other lots that have some capacity are at Exeter Drive near Route 234, Dale Boulevard near Gideon Drive, Cherrydale Road and Dale Boulevard, Route 234 near Stockbridge Drive, and Rippon Boulevard and Farm Creek. No bus service is available at the Rippon Boulevard lot. But residents said switching to different, underutilized lots adds 20-30 minutes to their already long commute. VDOT will consider commuter lot expansion as part of the I-95 high-occupancy toll lanes project.